This is really pretty. 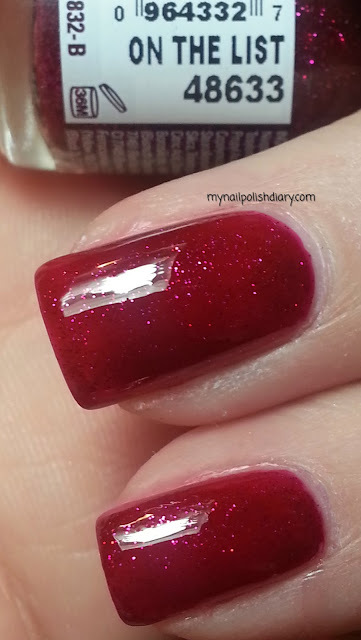 Some of the red jelly polishes with shimmer or glitter are kind of messy looking, but this seems more...refined? I don't know, it's just pretty! Thanks whenlifehandsyouapear! I agree with you, they do often look messy. And they're harder to apply because they're goopier (is that a word?). Thanks for looking!